Elliott Heating & Cooling is a large distributor and repair service of HVAC equipment, products and services. Technicians are on call and available at any time, day or night, to help when problems arise. 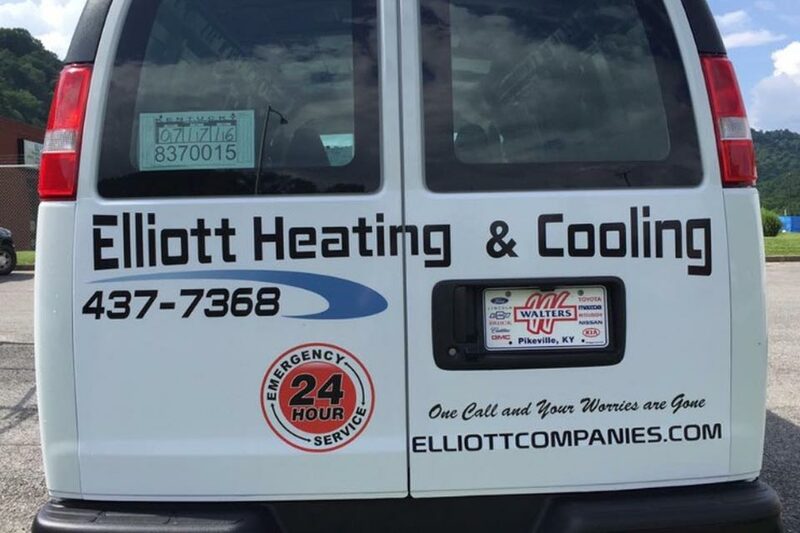 Elliott Heating and Cooling… A Name You Can Always Count On! Elliott Heating and Cooling offers complete Sales, Service, Supply, and Repair to any Brand/Model of HVAC Residential system. We also offer 24/7 Emergency service. Keep your business HVAC system running smooth and efficiently. Call us today for all of your business HVAC needs. All of our technicians are professional and honest. We go the extra step to make sure you are happy with our work. 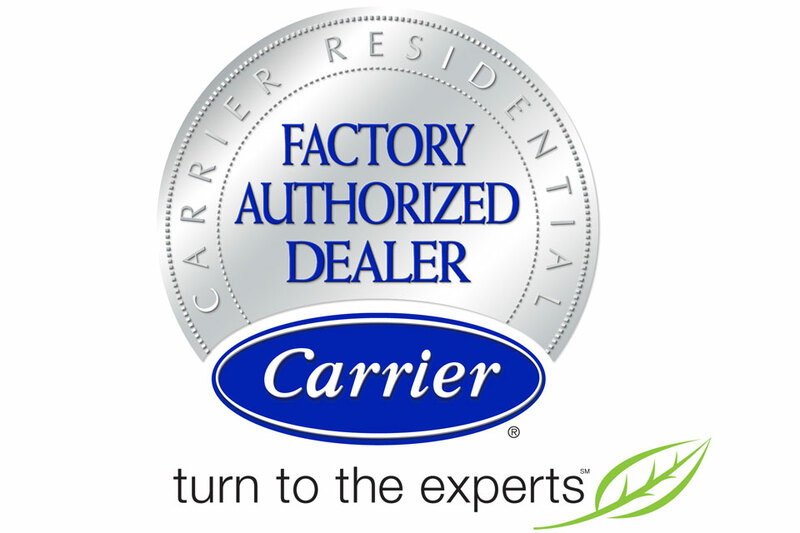 We offer several financing options for new HVAC installs and major service work. *Not all customers may qualify for special financing rates. Contact us if you have any questions regarding financing. Elliott Supply Heating and Cooling has been in business for 80 years. We have the experience that you can rely on. We have been in business longer than all of our competitors combined. 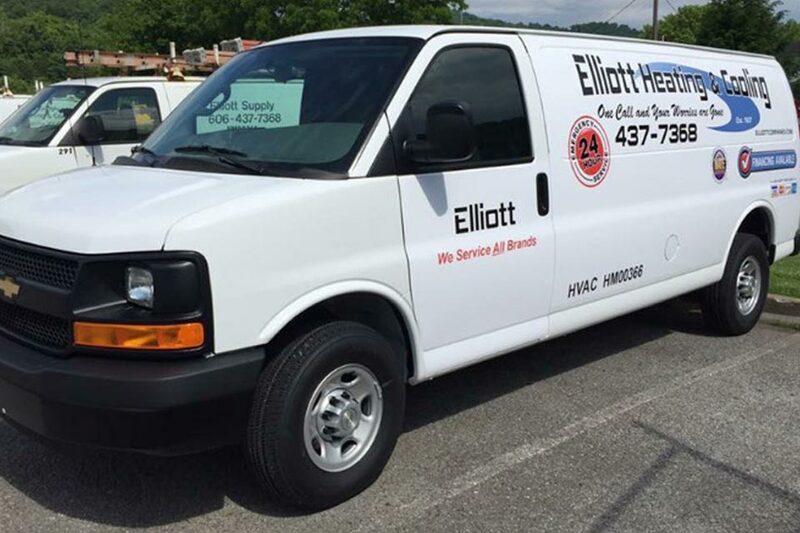 Elliott Heating and Cooling offer sales and repairs to any brand and model of HVAC system, for both Residential and Commercial clients. 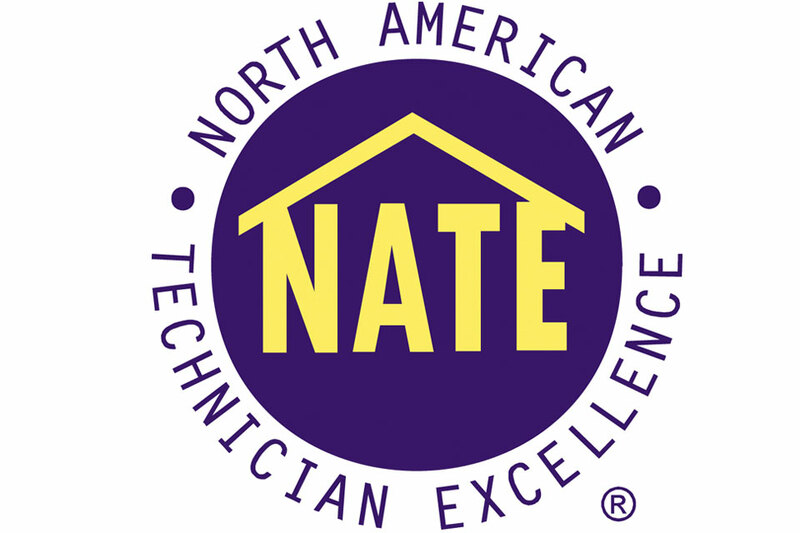 Elliott Heating and Cooling is NATE Certified and fully Licenced, Bonded and Insured. 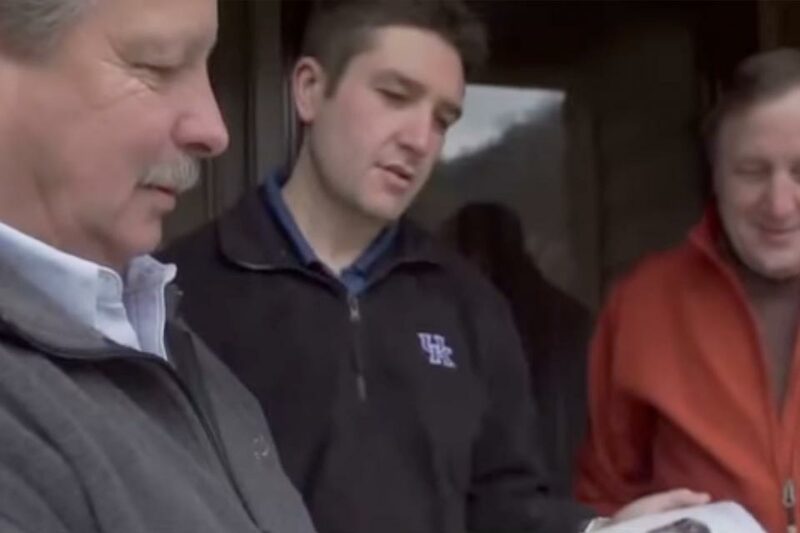 “I can’t say enough good things about Elliott Heating & Cooling. They had my new HVAC system installed and up and running before I knew it! 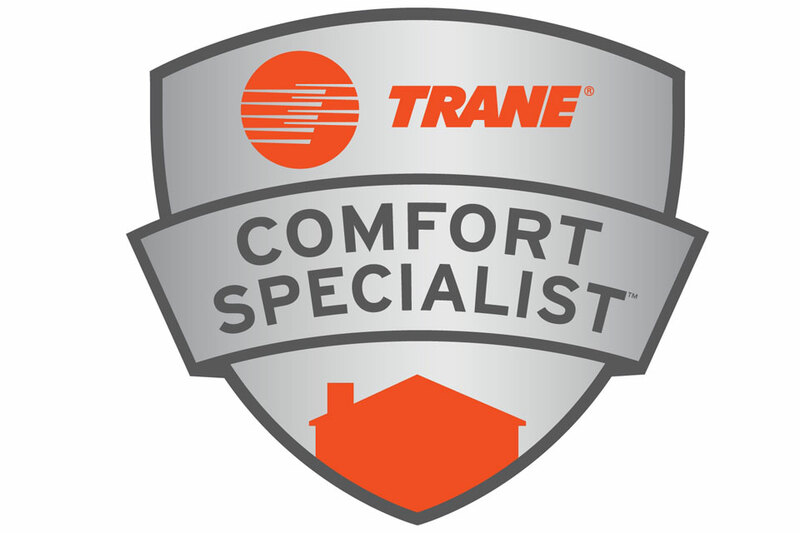 I recommend them to anyone I know needing HVAC service.” – Megan K.
“Great service work at great prices! Highly recommended!” – Bailey S.
“I have always found Elliott to be fair and reasonable in their work.” – Fred K.
“I had Elliott Supply Heating and Cooling install a Hi-Efficiency Trane Mini-Split at my house over a year ago and I couldn’t be more happier. It has performed better than I ever expected” – Rick J.